All Olive & Olives orders are shipped within Canada only by Canada Post. Orders are processed within 24 to 48 hrs, Monday through Friday. 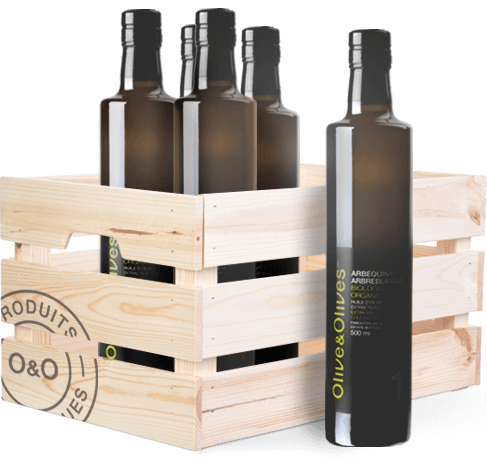 Once your order is confirmed, Olive & Olives prepares your order with the utmost care. Packages will be shipped by Canada Post and will be delivered within 2 to 10 business days depending on the delivery address. The shipping charges vary depending on the postal code, the order’s exact weight before packaging and the package size. A number of factors influence the weight of an order, such as the type of bottle (shape, thickness of glass, etc.). The weight of gift sets includes gift packaging (e.g., metal box) and accessories (e.g., glasses) when applicable. 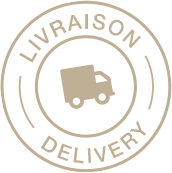 Free delivery is applicable on all orders of $60.00 or more (before taxes) in Canada except for remote areas. Please consult the Canada Post list of remote areas by clicking here. Once your order is processed, we will contact with to complete the shipping fees by credit card.